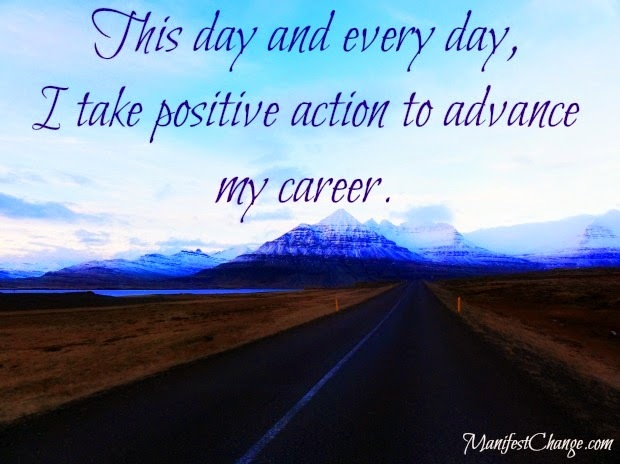 This day and every day, I take positive action to advance my career. Subliminal Affirmation for Job Search Motivation: Positive Action from Sheilah T. Davis on Vimeo. This day and every day, you take positive action to advance your career. Other people notice that you take positive action to advance your career each and every day. Successful job seekers, just like you, take positive action to advance their careers each and every day.